This map is dedicated to everyone who has been helping me on my dragons pack and on my slightly less serious primes pack. Thanks, you guys help make my maps as good as they are. Below is a list of all the people who have helped and playtested maps in my packs so far. If you have an asterisk next to your name I think you have helped me a lot and so I am giving you a star-like thing. 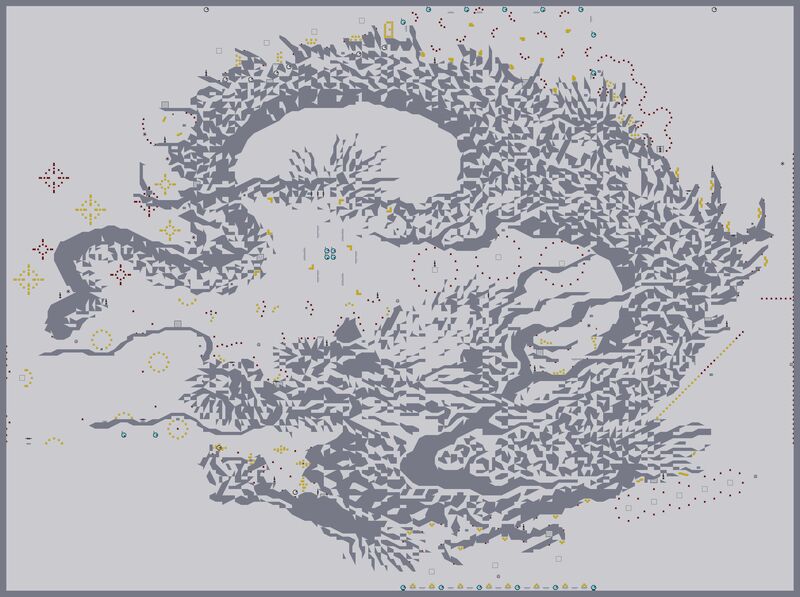 This is a preview of one of my Dragon Maps. I've been busy and have not been mapping much recently but I have finally finished my Chinese Dragon maps which are the combined maps of episodes 02, 03, and 04. Below is what they look like together. Feel free to click on it to get a bigger picture. That dragon is fricking amazing, btw. Thanks for the ded bro ;) Fun challenge. there are 15 different ninjas. A non-dragon themed, but better map with a mine circle. Add a "supporters" column. And add me to that. and oh wait i just remembered, i helped with playtesting the circle mine map! add me to playtesters please. Also i added the spine ladder one to my mappack. Yeah, awesome pic Traveleravi, you already know how much I like it. thats an amazing dragon! imagine playing that as a single map! The gigamap is awesome, it would be more awesome if you could make a grid on it delimiting each section with its own name. About the map, nice challenge, it does the trick.